 The Wake Forest University School of Business was among a highly exclusive group of business schools invited to the White House for a convening hosted by the White House Council on Women and Girls and the Council of Economic Advisers. Sisel Distinguished Dean of the School of Business, Charles Iacovou, attended to affirm the School’s commitment to the changing needs of the marketplace. Bringing together leaders from the business world and business school communities, the group met for an impactful conversation on recruiting, training, and retaining leaders for the 21st-century workplace, and the importance of implementing policies that work for families.